The type of metamorphism this rock undergoes occurs due to the pressure and heat from the movement of one tectonic plate against another. Which rock below exhibits the highest grade metamorphism? when heat and pressure inside the earth change one kind of rock into another kind of rock. when the earth comes to the surface, cools, and hardens. when particles of matter are laid down in many layers and pressed together. 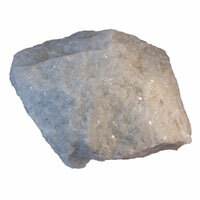 Metamorphic rocks are classified by . Give an example of a metamorphic rock. What are the three types of metamorphism? Metamorphic rock transforms to sediment by . Which is a nonfoliated metamorphic rock? A is a rock changed by heat and pressure. Metamorphic rock transforms to igneous rock by . 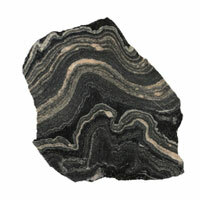 Igneous rock transforms to metamorphic rock by . 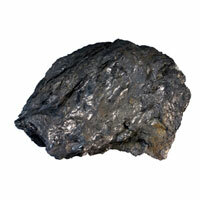 Which of the following is NOT an example of a metamorphic rock? 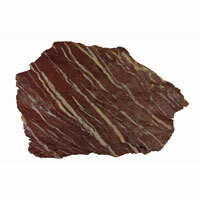 Which is a type of foliated metamorphic rock?